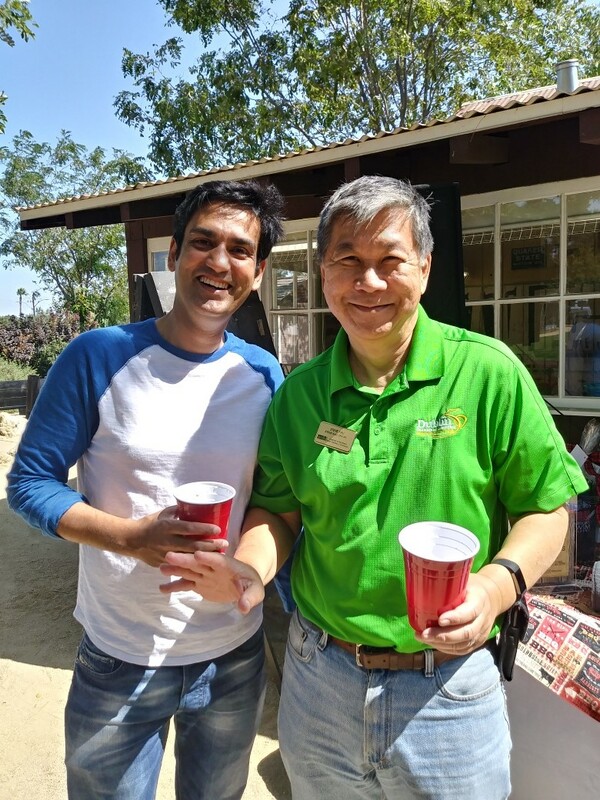 We want to thank the Dublin Chamber of Commerce for hosting the 36th Annual BBQ Luncheon event, which took place on Wednesday at Dublin Heritage Park & Museums 6600 Donlon Way, Dublin. Ellipsis Solutions is a proud member and supporter of the Dublin Chamber of Commerce. The occasion lifted everyone's spirit. The event brought together both the professional and business community. Many dignitaries and local business associates took part in networking and participated in different activities. The Mayor, police and fire chiefs, presidents from the city school and city council attended. We are proud to have taken part in organizing the event, setting up and guiding the guests to the venue. We had a great time offering our support and we want to thank the Dublin Chamber for such a fun filled event. We are happy to have met business owners who networked with us and to learn from different people. If you are one of the local chamber members at your city, we have some great deals for you. We offer you excellent marketing campaigns for your business.